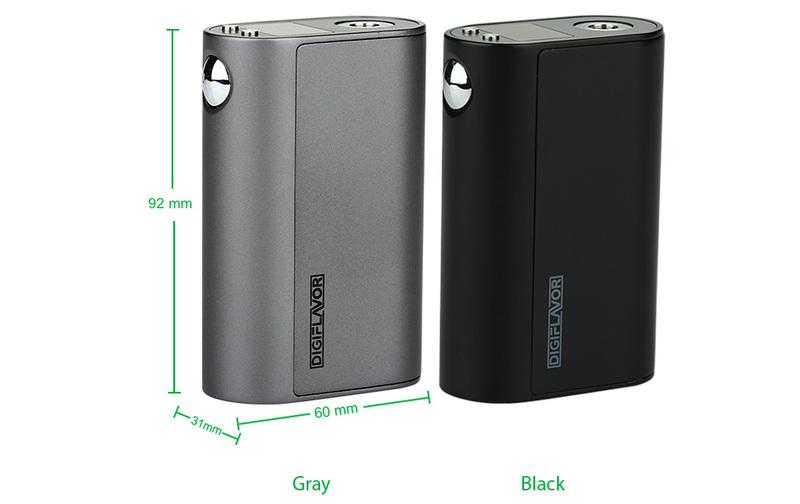 Powered by three 18650 batteries, Digiflavor DF 200 MOD features max output 200W, small size and magnet battery cover. 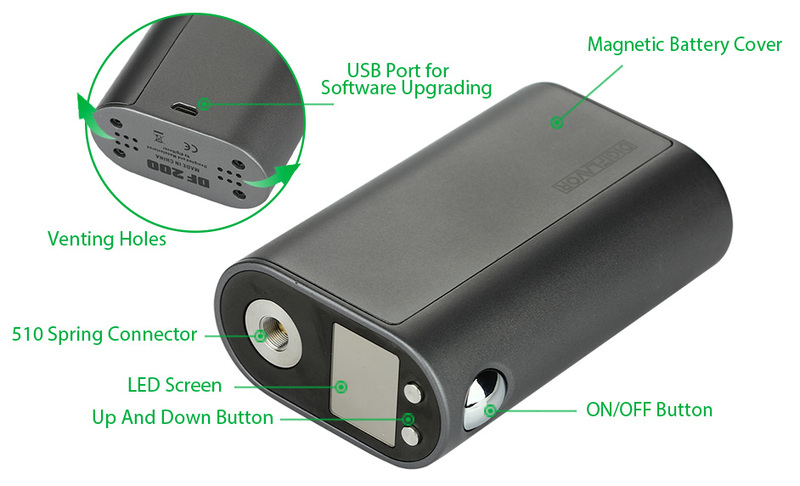 It supports VW/TC-Ni/TC-Ti/TC-SS/TCR modes. 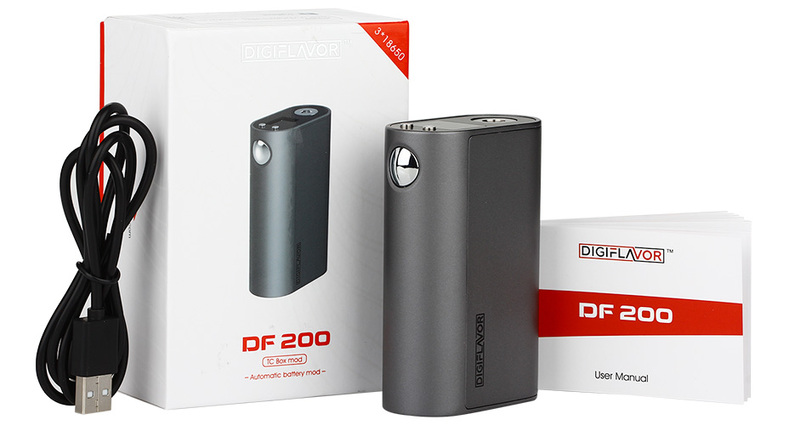 Get DF 200 to enjoy great vaping experience! SKU: 16635 Categories: Mods, On Sale!